Lucretia D. Wilson received her Doctorate in Nursing Practice at Walden University in July of 2017. 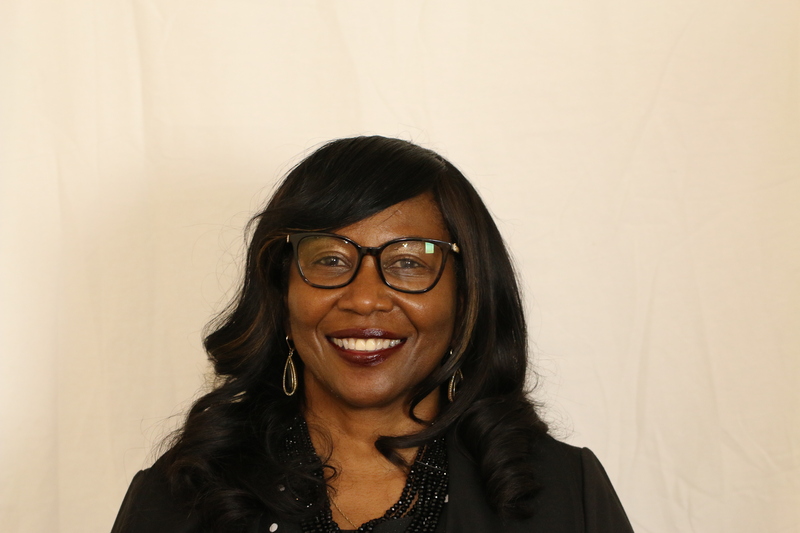 She currently serves as Core Faculty in the Graduate Nursing program at Walden University and has served since March 2019. Dr. Wilson has taught the following nursing courses: Community Health, Nursing Leadership, Health Assessment, Issues in Professional Practice, Nursing Research and Evidence-Based Practice, and Nursing in a Multicultural Society. Dr. Wilson has been a clinical and simulation instructor for Maternal, Transitions to Professional Nursing and Medical-Surgical I and II, Foundations Skills Lab, and Management of Nursing Care. She has provided guidance and instruction as an Academic Coach. Dr. Wilson has also served as a Student Advisor, NCLEX Remediation Coach, Liaison and evaluator of students in the clinical setting. Dr. Wilson has facilitated a student-centered learning foundation through cognition, metacognition, and reflection of nursing theory and best practices in evidence-based findings. She has fostered staff education through annual competencies and managed the daily operations of a progressive and thriving procedural area through interprofessional communication and collaboration for an interdisciplinary team. Professionally, Dr. Wilson has presented at nursing conferences, health fairs, and published on community-based and health-related quality improvement issues.